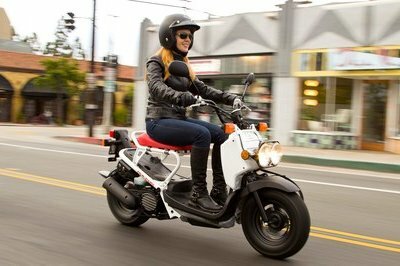 The 2015 Suzuki TU250X is a pretty basic motorcycle, but despite its humble character, it offers a lot of versatility and a thrilling riding experience. As far as power is concerned, the Suzuki TU250X is propelled by a 4 stroke, air - cooled, single cylinder, OHC, fuel injected engine with a displacement of 249 cc. The 4 stroke unit transfers its power to the ground by means of a five speed constant mesh transmission. 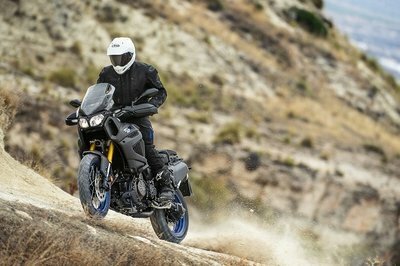 The Suzuki TU250X rides on 90/90-18 M/C 51S front and 110/90-18 M/C 61S rear tube tires and the stopping power is assured by front discs and rear drum brakes. 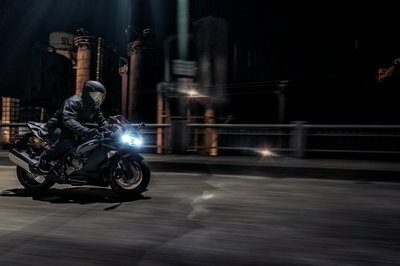 For 2015, the TU250X is available in a Metallic Mystic Silver / Glass Sparkle Black combination. Prices start from $4,399. 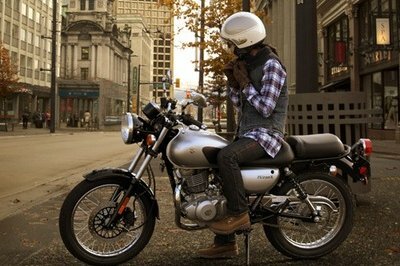 Hit the jump for more information on the Suzuki TU250X. For 2015, the TU250X is available in a Metallic Mystic Silver / Glass Sparkle Black combination. •	Contemporary styling thanks to chrome-plated front and rear wheels, headlight case, speedometer cover, tail lamp housing, front suspension outer tube and polished crank side case produce a beautiful, high quality look. •	Metallic Mystic Silver / Glass Sparkle Black color combination. 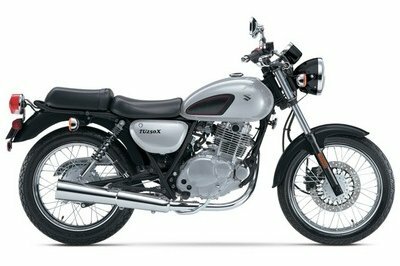 •	249cc, air-cooled four-stroke, single-cylinder, SOHC engine with Suzuki’s industry leading fuel injection system is tuned for strong low-end torque well-suited for city riding. •	Suzuki Composite Electrochemical Material (SCEM) Plated cylinder for improved durability, weight reduction and superior heat transfer. •	Suzuki Dual Throttle Valve (SDTV) fuel injection system, featuring 32mm throttle body, provides superb throttle response, smooth power delivery and reduced emissions. •	PAIR (Pulsed-AIR) system injects fresh air into the exhaust port to ignite unburned hydrocarbons, further reducing emissions. 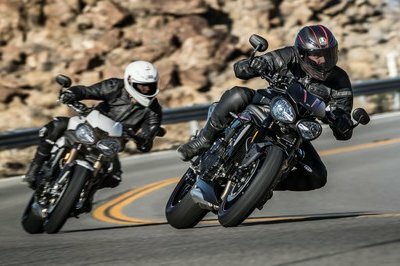 •	Digital ignition provides optimum ignition timing for increased efficiency and crisp throttle response. •	Exhaust system is outfitted with a catalytic converter and oxygen sensor feedback system reducing exhaust emission. •	Smooth-shifting 5-speed transmission has gear ratios suitable for a wide variety of riding conditions. •	Diamond-shaped steel tube frame is lightweight and strong, producing confident and agile handling. 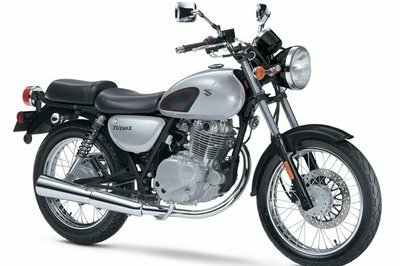 •	3.2-gallon fuel tank and fuel-efficient engine provide excellent riding range. •	Front disc brake with dual-piston caliper and rear drum brakes offer strong braking capabilities. •	Low 30.3 inch seat height and compact chassis provide confidence-inspiring performance for beginning riders. •	Full lighting system and easy-to-read instrumentation include a trip meter.